Cristiano Ronaldo is nothing short of a natural phenomenon. His desire and drive to be the best is second to none and Nike have today celebrated that with a new Mercurial Colourway update. CR7 himself will wear the Superfly when he plays, but if you, like I do, prefer the Vapor boot, then Nike have you covered. Here is the Nike Mercurial Vapor X CR7 ‘Savage Beauty’. Cristiano Ronaldo continues to break records and has already made sure that his name has a place in history. 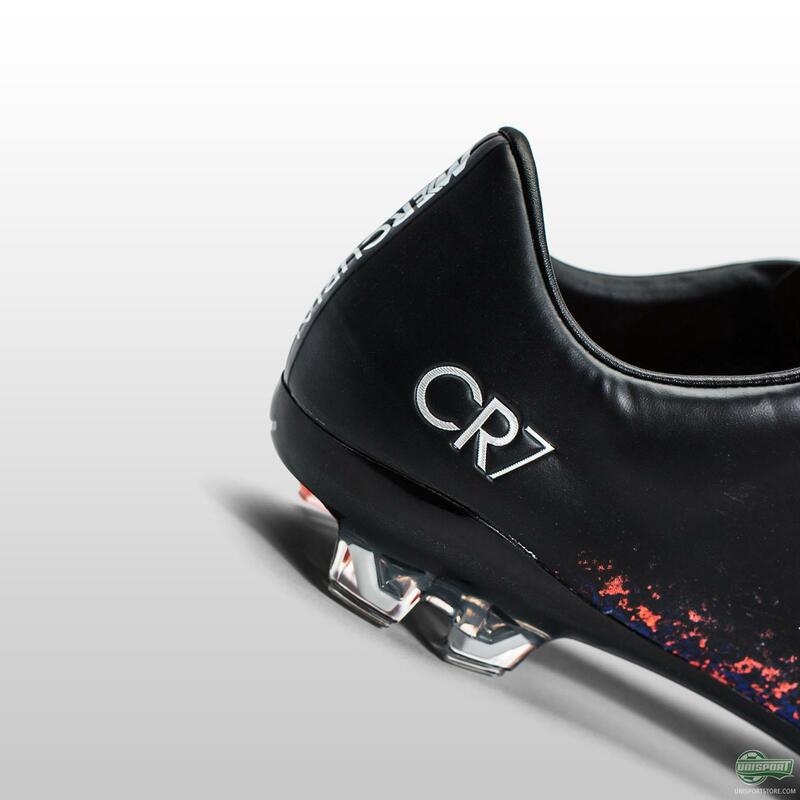 Now Nike look back at the Portuguese superstar's own past with a series of seven chapters, which will be accompanied by a boot, and if this first colourway is anything to go by, we are in for some serious treats. 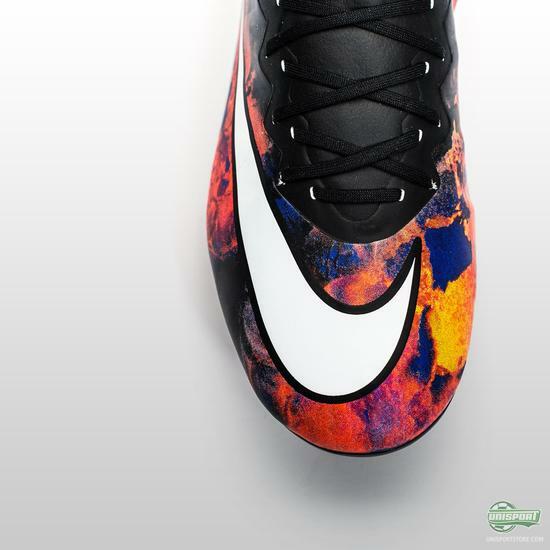 The Mercurial design is inspired by CR7’s home island of Madeira, which is a fairly small volcanic island in the Atlantic. 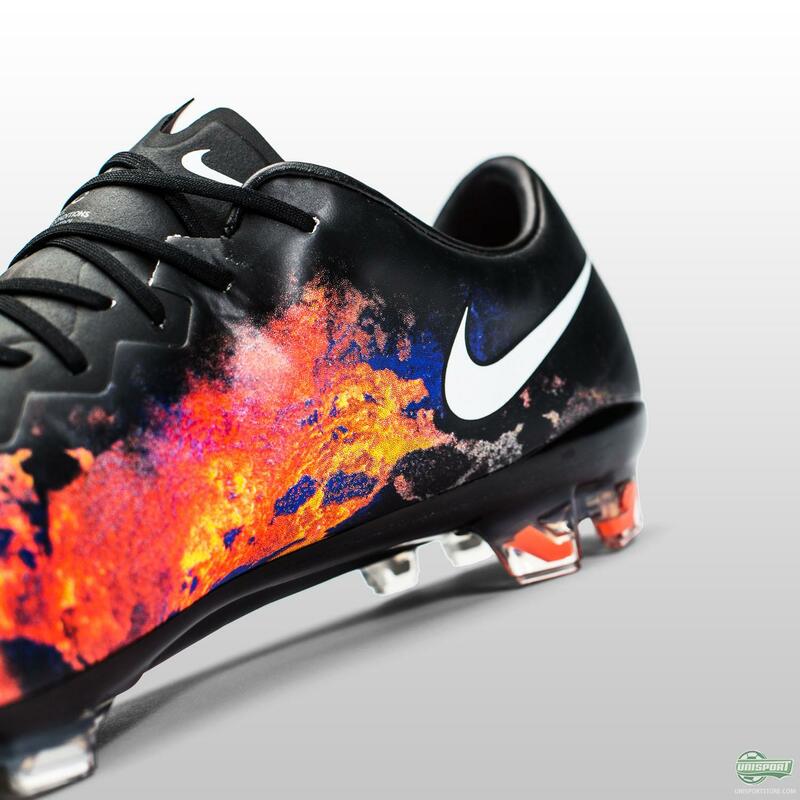 The ‘Savage Beauty’ design features a six colour graphic, which represents the infamous explosive speed Ronaldo possess. 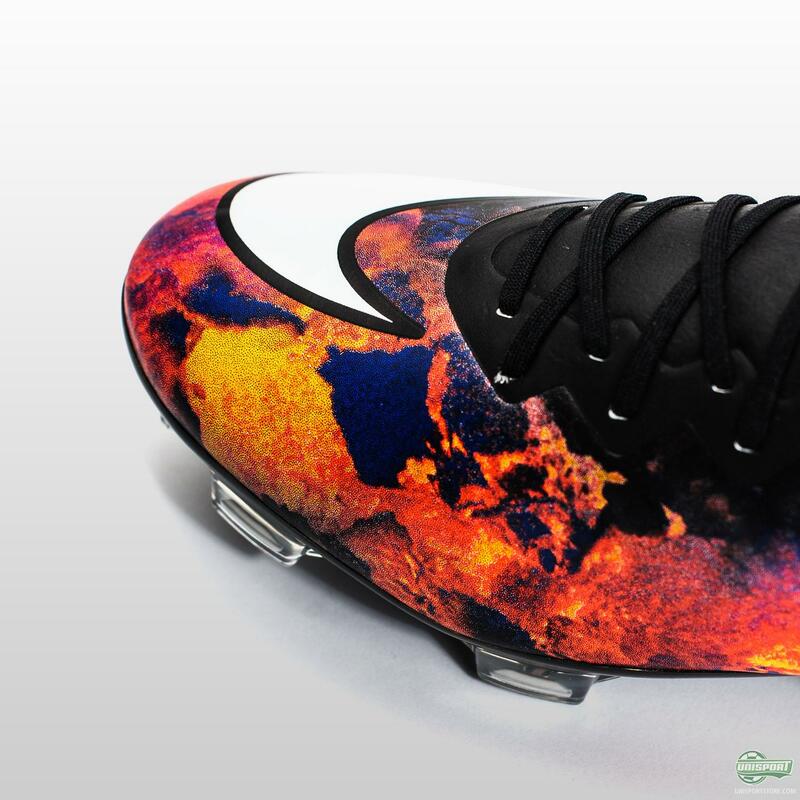 You can get your hands on the Nike Mercurial Vapor X CR7 ‘Savage Beauty’ on the 31.10.2015. 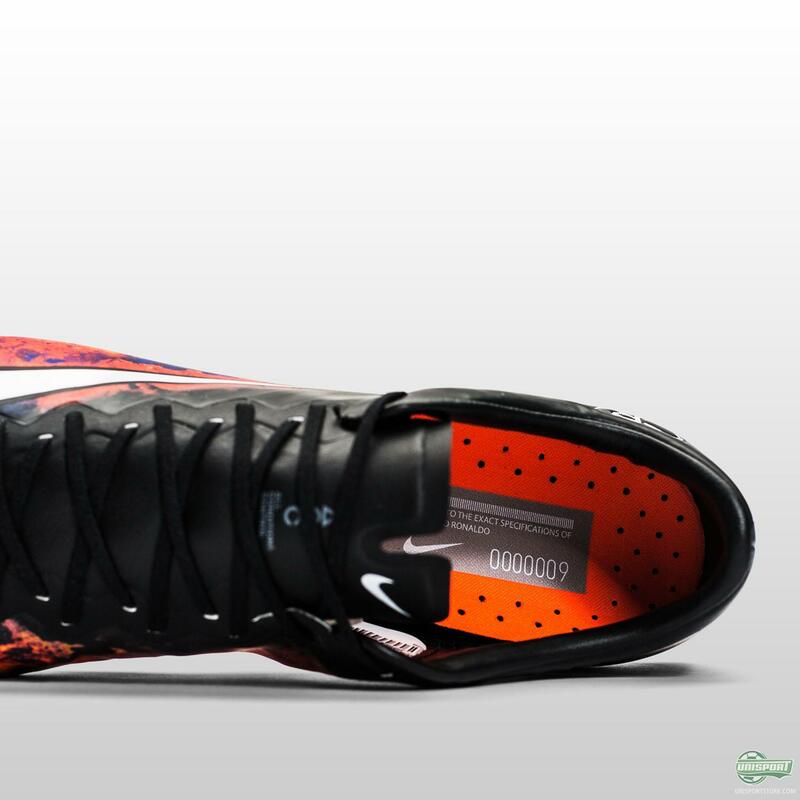 Sign up here and be among the first to get them in the world. Ronaldo has turned into an icon of football, but he only did so because he has an unwavering will and burning determination to be the best. This drive is what led him to leave Madeira and become who he is today. 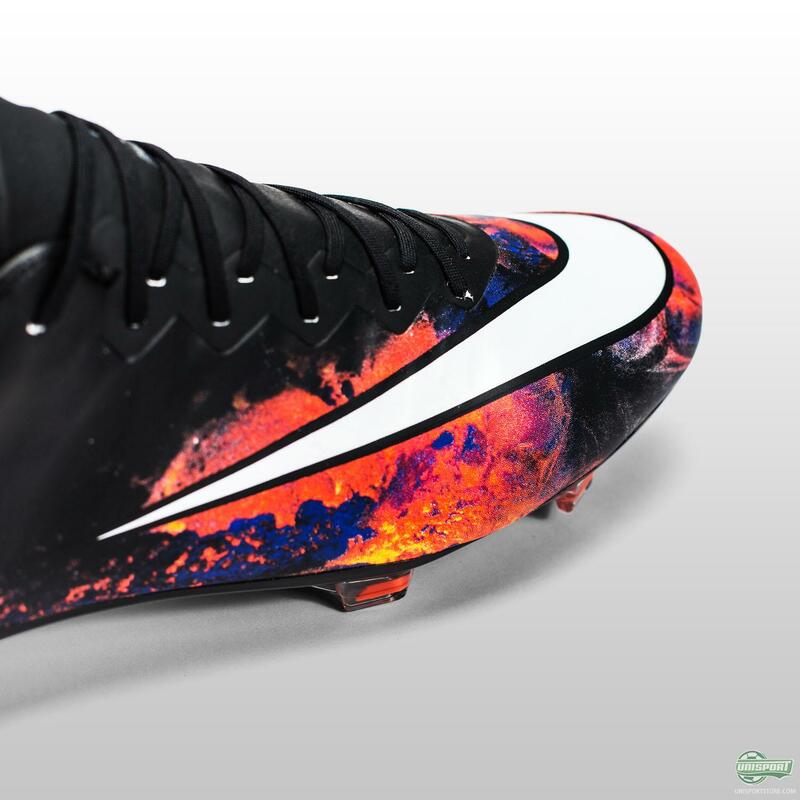 Will you be celebrating the first chapter of his career with the ‘Savage Beauty’ colourway?